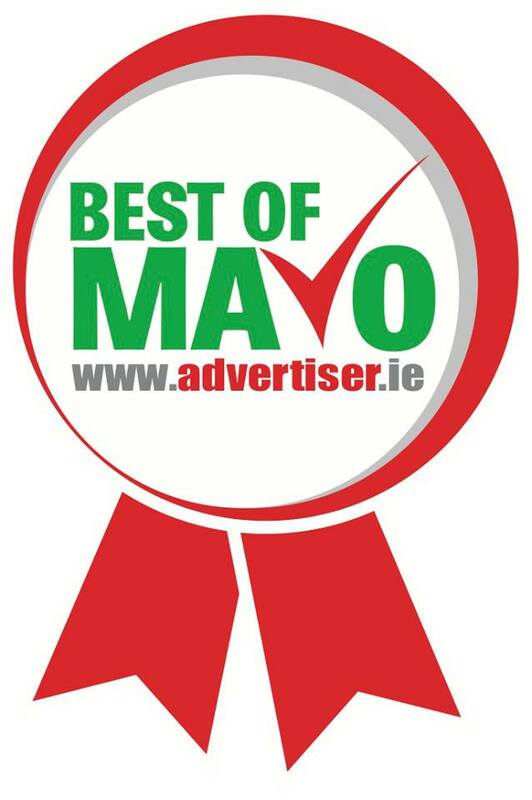 Voting begins on Friday, August 2 at www.bestofmayo.com and click on the vote now button at the top of the webpage www.bestofmayo.com voting closes at midnight on Monday, September 2 2013. Start Voting! !